One of the most notorious viruses is the flu virus. 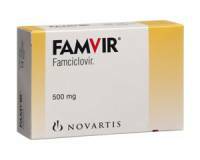 A viral infection cannot be treated with antibiotics. 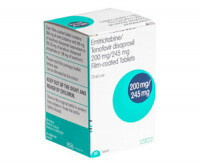 Tamiflu and Relenza are antiviral drugs used to fight the flu. Besides flu there are numerous other viruses like: herpes simplex (cold sore, herpes genitalis) , viral hepatitis, infectious mononucleosis (glandular fever), HIV, cytomegalovirus and herpes zoster (shingles). 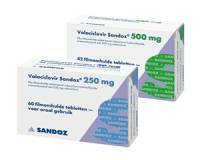 They are also treated with antiviral drugs, like aciclovir, zelitrex and famvir. 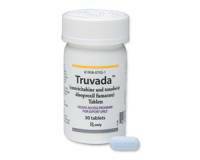 A number of STDs can also be treated with antiviral drugs. Of course prevention is better than a cure when it comes to STDs by using a condom during sexual contacts. 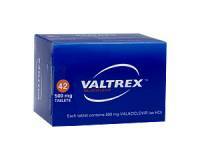 Antiviral drugs for a cold sore. You can also use antiviral drugs for less serious conditions such as a cold sore for example. 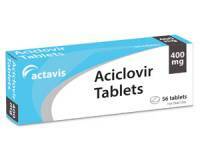 Aciclovir can be ordered from Dokteronline.com. Caution: A cold sore is extremely contagious. Refrain from kissing anyone or drinking from the same glass. You also need to stay away from young children and babies during outbreaks of cold sores. Cold sores can be dangerous durining that stage.